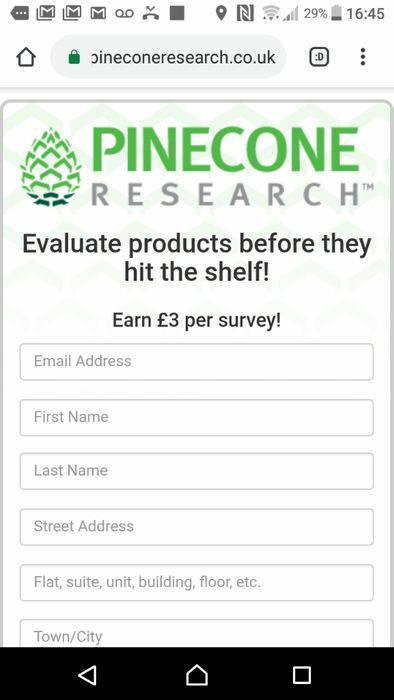 Pinecone research are the top of the survey chain and are renowned for being the hardest one to be accepted in to. They only take applications every now and again. Evert survey you complete is a minimum of 300 points which you can redeem for a £3 voucher or save for more. It took me 3 years of trying to get accepted and they are recruiting now. Fill in the form too see if you are eligible to join. I've also had a few bits too test from them. Expired as link isn't working any more. Thanks for sharing.